"Ready to call the bank?" 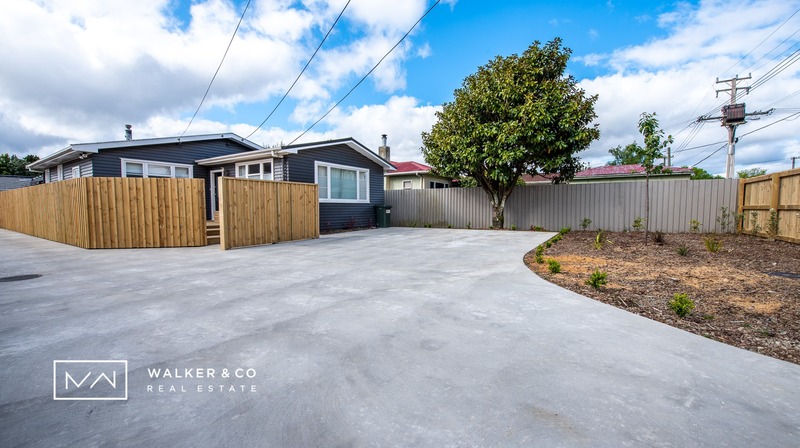 Born and raised in the heart of the Upper Hutt, Marc quickly become a dominant force in the real estate world, priding himself on delivering on his promises, and always getting the job done. 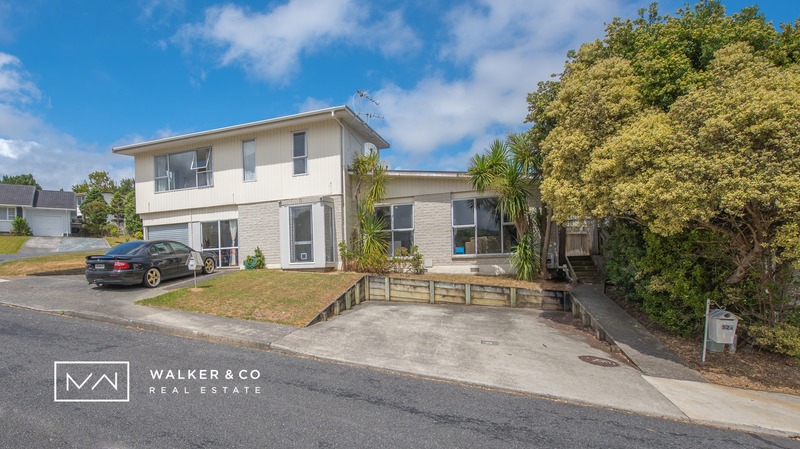 With impressive knowledge of Upper Hutt/Hutt Valley and the surrounding areas, he uses his vast network and knowledge to his advantage, dealing with clientele in a discrete, honest, and respectable manner, something he has become known for. His top priority is to provide his clients unparalleled service and personal assistance. He possesses the perfect combination of business savvy and a passion for what he does. With his attention to detail, marketing skills, understanding for advanced technology and ability to problem solve & negotiate a successful sale, he always exceeds clients expectations. 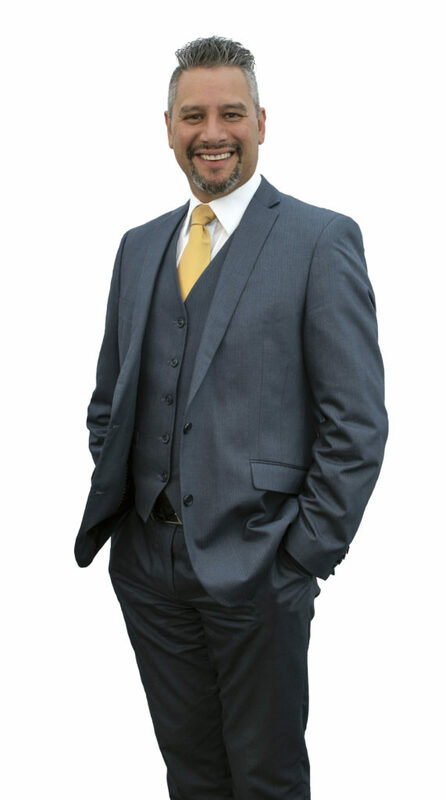 With 17 years of real estate experience under his belt, Marc worked his way from award winning salesperson of a well known Company to CEO of his own real estate firm known as Walker & Co Real estate. “I love what I do, I have an interest in property, design & architecture. 1986Pursued a building career in Residential housing & Commercial. 1988Married Lee (Pepperell) 30 years strong with Three adult daughters. 1994Proudly managed family retail clothing store. 2000We built & operated a licensed Cafe/Restaurant in Johnsonville Queue Cafe. 2003Started my Real Estate career at Remax Leaders Rookie of the year. Tawa to Pukerua Bay. 2005Transferred to Upper Hutt Remax Leaders. Disclaimer: Every precaution has been taken to establish the accuracy of the material herein. Prospective purchasers should not confine themselves to the contents but should make their own enquiries to satisfy themselves in all respects. 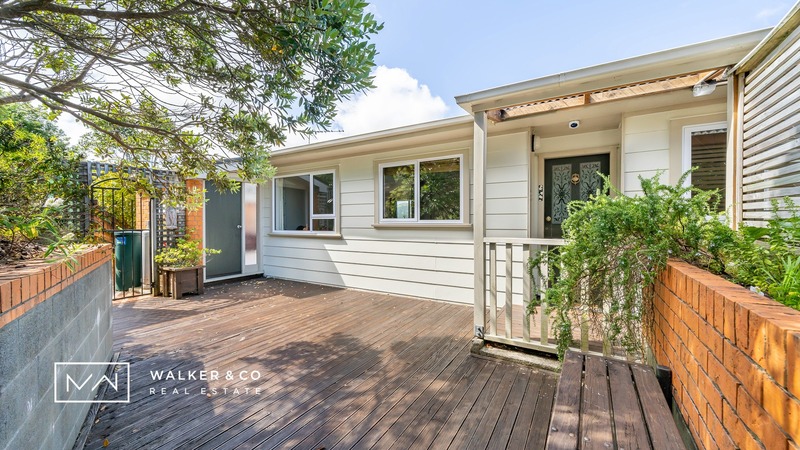 Walker & Co Real Estate Licensed Real Estate Salesperson (REA 2008) will not accept any responsibility should any details prove to be incomplete or incorrect. Copyright © 2018 by Walker & Co Real Estate.